For more information regarding open classes, and if interested in master classes, guest teaching, and private lessons, contact: dsundancex@gmail.com. David has been teaching ballet extensively throughout the Northeast since 1989, working with students ages 6 through adults. He is known for using humor while instilling a firm respect for the discipline, technique, and art of ballet, and imparting a love for the work process. 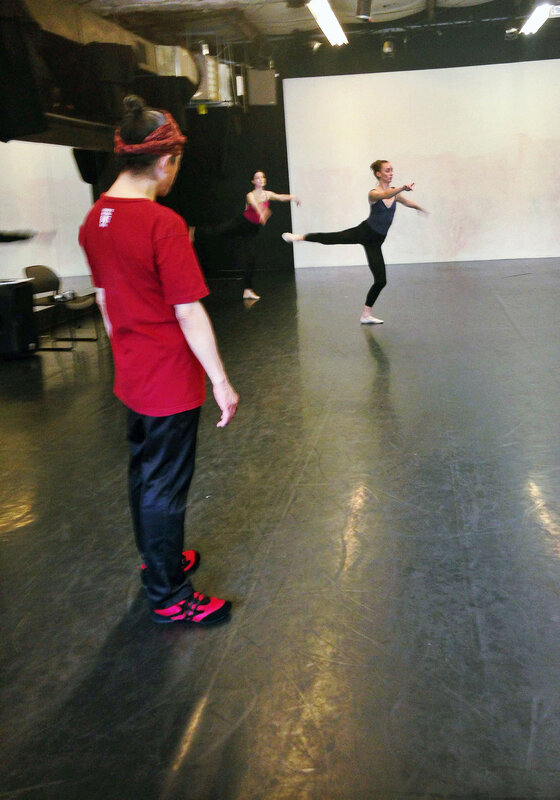 His classes follows the traditional structure of ballet classes, with strong influences of the Russian, Italian, & American schools, and a focus on placement, musicality, kinetic logic and dynamics of dance.